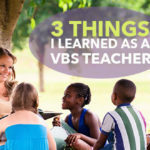 With the summer season – which in my world means "VBS Season" – just a few weeks away, I thought you might enjoy a breif history lesson concerning the early days of what we now know as Vacation Bible School. 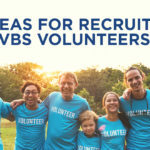 Much like the beginning of the Sunday School movement by Robert Raikes in England, VBS began as a God-given vision to meet the needs of children with nothing better to do than roam the streets. The following is an excerpt from New Horizons in Vacation Bible School, a 1993 publication of Convention Press, compiled by Willie R. Beaty. 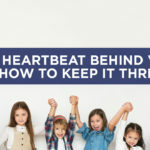 "Initially, it was a plan of a compassionate doctor’s wife who sensed a need to get children off the streets of New York during the summertime. Mrs. Walker Aylett Hawes went to New York City from Charlottesville, Virginia, with her husband who was specializing in a medical ministry to children. She noted that many of the children attended to at her husband’s clinic received injuries as they played in the streets. She surmised that they needed something safe and fruitful to occupy their time. In 1898 and 1899, Mrs. Hawes rented a beer hall in the city’s East Side (near the intersection pictured below) to conduct her Everyday Bible School. 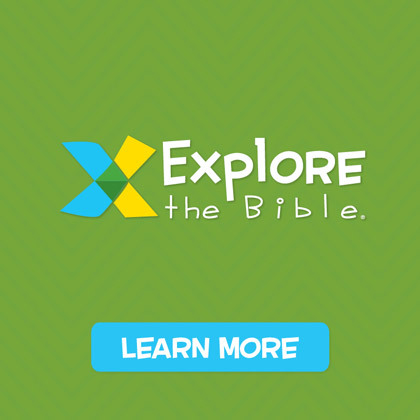 Thus, Bible School began with an evanelistic thrust of taking the study to where the people were. However, her pastor insisted that the school in 1900 move to the church, Epiphany Baptist Church, located about a mile from the East Side beer hall. After two weeks of meeting at the chuch, it became clear to Mrs. Hawes that children from the East Side would not attend at the church. She returned the school to a location near the beer hall for the rest of the summer." By 1901 others joined the effort and multiple Everyday Bible Schools were conducted throughout New York City’s East Side. During the next 20 years the summer Bible schools spread out from New York and eventually made their way south. 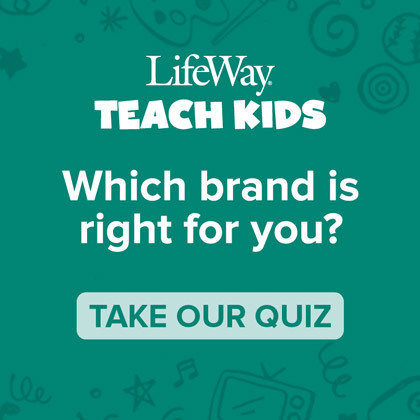 In the 1920s Everyday Bible Schools became known as Vacation Bible Schools and Christian publishers, along with LifeWay, began making curriculum available. 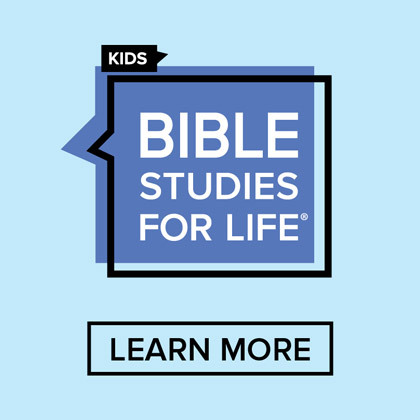 Over the years Vacation Bible School sessions have decreased from the entire summer, to four weeks, to two weeks, and now one week, but the purpose and message have not changed. As many of us prepare for Big Apple Adventure VBS there are several aspects of this great ministry that have not changed since day one. 1. Kids still need God’s Word and need compassionate people willing to invest their time and energy to provide a safe and fun environment. 2. Sharing God’s Word requires leaving the walls of the church building and going to where the kids are. 3. If kids won’t come to the church building we have to be prepared to take VBS to them. 4. VBS is evangelism at its best. Even after 113 years thousands of lives are being changed every year as a result of modern-day Mrs. Hawes who give their time to introduce boys and girls, teenagers, and adults to Jesus Christ. 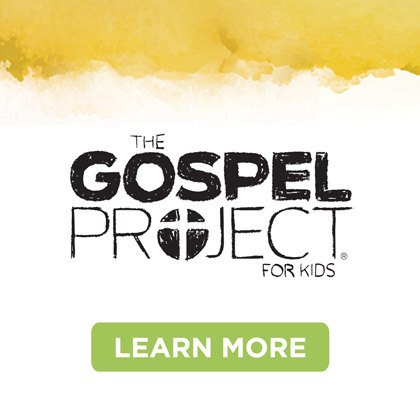 As you lead VBS this summer you will be carrying on the dream planted by God in the heart of a young Virginia lady who found herself on mission in New York City. 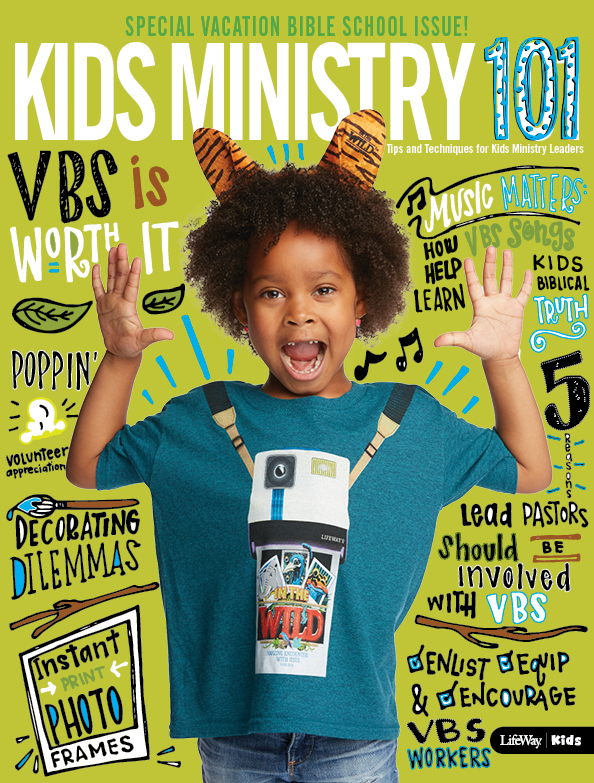 The Heartbeat Behind VBS: And How to Keep it Thriving!